Tents Online Supplies Alpine Marquee Tents from 20m x 20m, 20m x 50m, 30m x 30m to 30m x 50m. For Bedouin Tents from 9m x 30m, 5m x 10m to 7m x 12m. For Frame Tents starts from 10m x 20m, 12m x 30m, 15m x 30m, 18m x 30m, 20m x 30m, 20m x 50m, 30m x 30m, 5m x 5m, 9m x 15m to 9m x 27m. For Peg and Pole Tent starts from 30m x 50m, 30m x 50m, 10m x 10m, 9m x 18m, 12m x 30m, 15m x 24m, 15m x 30m, 15m x 33m, 5m x 10m, 5m x 5m, 7m x 12m, 9m x 12m, 9m x 15m, 9m x 18m, 9m x 21m, 9m x 24m, 9m x 27m to 9m x 30m. Stretch Tent starts from 10m x 10m, 10m x 20m, 12m x30m, 15m x 30m, 30m x 30m, 5m x 10m, 7m x 12m, 9m x 15m, 9m x 18m, 20m x 30m to 9m x 30m. Pagoda Tents starts with 3m x 3m, 5m x 5m to 10m x 10m. 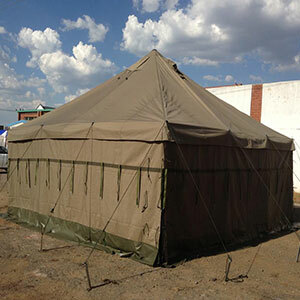 Disaster Tent from 5m x 5m to 5m x 10m, Army Military Tent starts from 5m x 5m to 5m x 10m. We also make customized tents as per the client requirement. As we are event solution partner we also provide Plastic Folding Table, Mobile Chiller, Mobile Chiller Double Axle, Mobile Freezer, Plastic Round Table, Portable Toilet ( Flush-able / Non Flush-able ), VIP Portable Toilet ( Double Trailer ), Round Table Cloth, Round Table, Steel Folding Table, Tiffany Chair available in ( Clear Resin, Silver, White ), White Chair Cover, White Plastic Chair, Black Plastic Chair, Ghost Chair, Phoenix Chair, Wimbledon Chair and Bride & Groom Chairs ( Pair ). 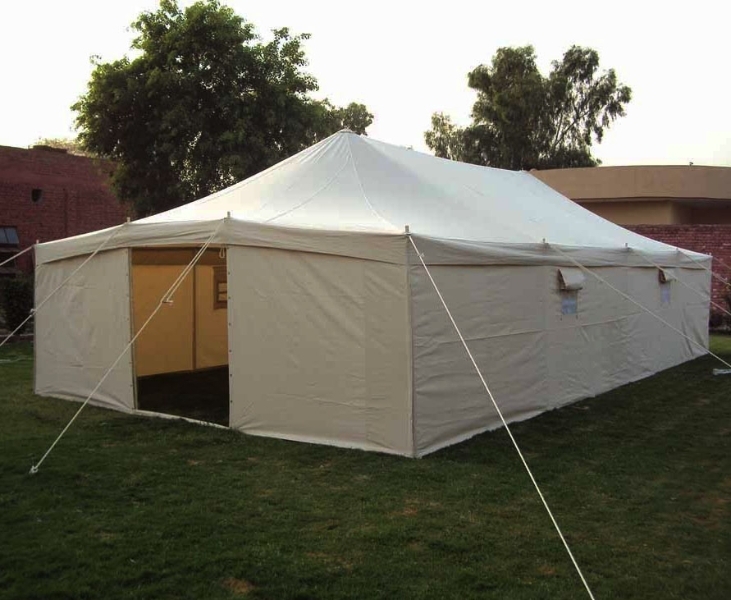 Tents online is a eCommerce store for all your wedding, party, function, Event & Exhibition Needs.